In the framework of the European INFRA-NAT Project (Increased Resilience of Critical Infrastructures to Natural and Human-Induced Hazards) several events were held in the countries which constitute the consortium: Italy, the former Yugoslav Republic of Macedonia (FYROM) and Israel. The aim of the project, with Eucentre as project coordinator, is to provide the local and regional authorities with the necessary tools in order to assess the vulnerability of critical infrastructures and to provide guidance on how to best allocate available resources. 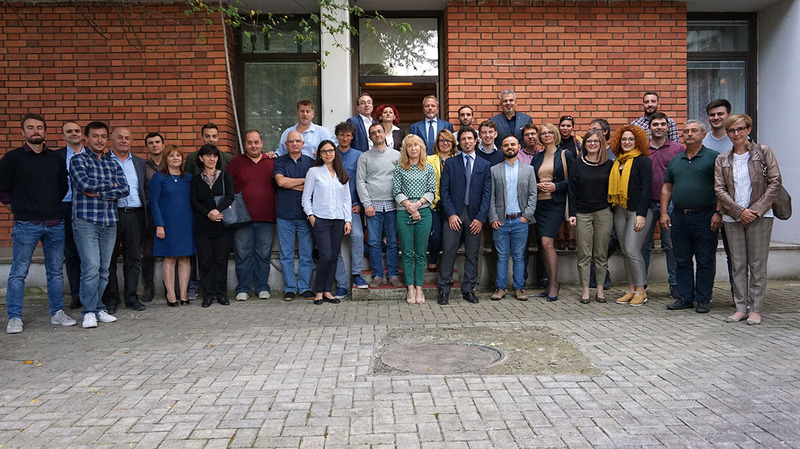 On October 2nd, 2018, it was held the first workshop regarding FYROM infrastructures’ data collection in order to assess their vulnerability at the IZIIS partner’s site (Institute of Earthquake Engineering & Engineering Seismology) in Skopje, FYROM. The following day, the first project management committee meeting took place: during this meeting, team members from each of the partner countries discussed the various activities’ progresses so far and planned the following steps for the upcoming months. 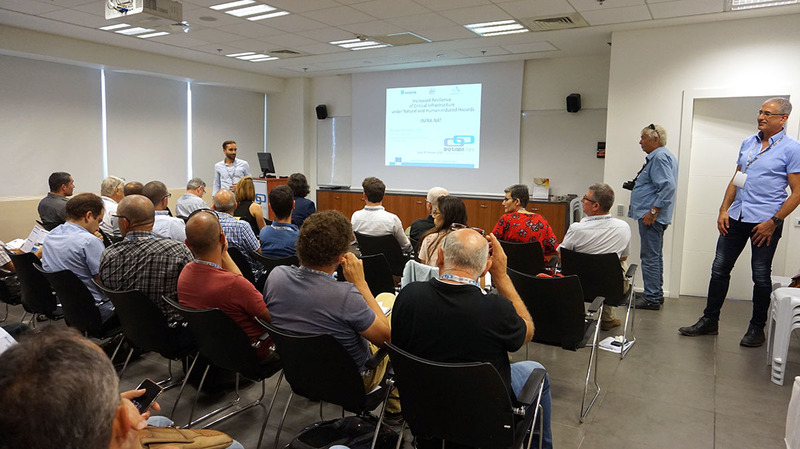 On October 8th, 2018, it was held the second workshop regarding Israel infrastructures’ data collection at the headquarters of the Israeli Association of Construction Engineers and Infrastructure (IACIE) in Tel Aviv, Israel. The third seminar will be held in Italy on November 29th at the University School for Advanced Studies IUSS Pavia.